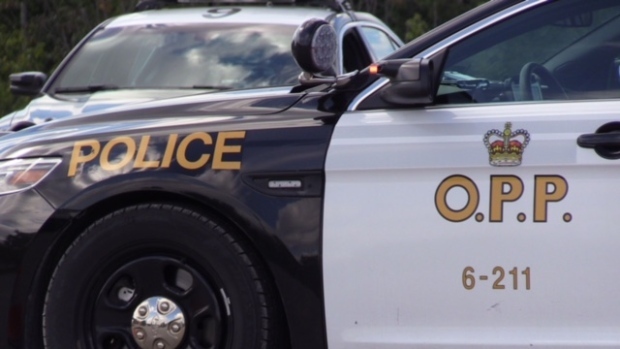 OPP charged the same London man with driving while under suspension twice within a 22-day period in February and March of 2017. A 30-year-old Chatham woman is facing a dozen charges after allegedly attempting to evade police while driving impaired. Saturday morning Middlesex OPP responded to reports of an erratic driver on the 401. Witnesses told police the driver had fled the scene of a collision. The vehicle was located in London at a gas station at Exeter Road and Wellington Road. Once officers were spotted the driver reversed the car and crashed into a gas pump, according to police. Police then say she fled the scene and headed to a commercial plaza where she rammed a police cruiser repeatedly before fleeing on foot. Officers arrested the woman on foot and through an investigation determined she was impaired by drugs and driving a stolen vehicle.